As the nice weather returns to our area, homeowners want to maximize their enjoyment of outdoor spaces. This can be difficult in the Houston area with the uncomfortable heat or the blinding effects of the summer sun. With seasonal rain showers, it can also be frustrating to go outside and find yourself with soggy seats and soaked tables. 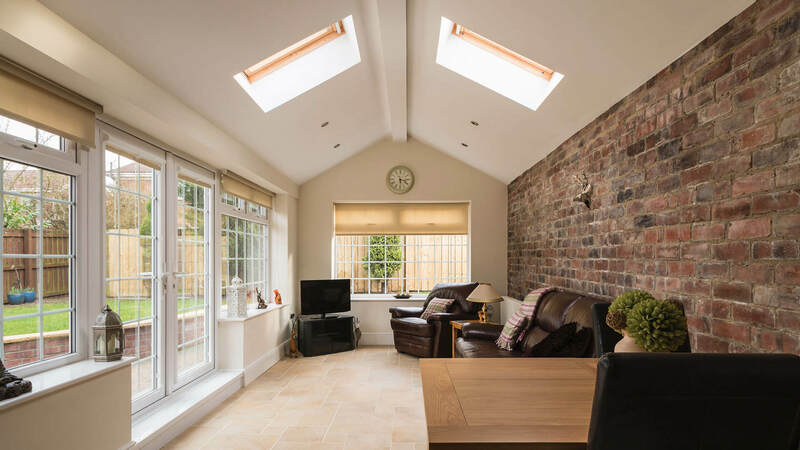 One way to combat the elements of our area and to keep your outdoor space sheltered from the unpredictable weather here is to choose a pergola canopy to cover your outside seating area. 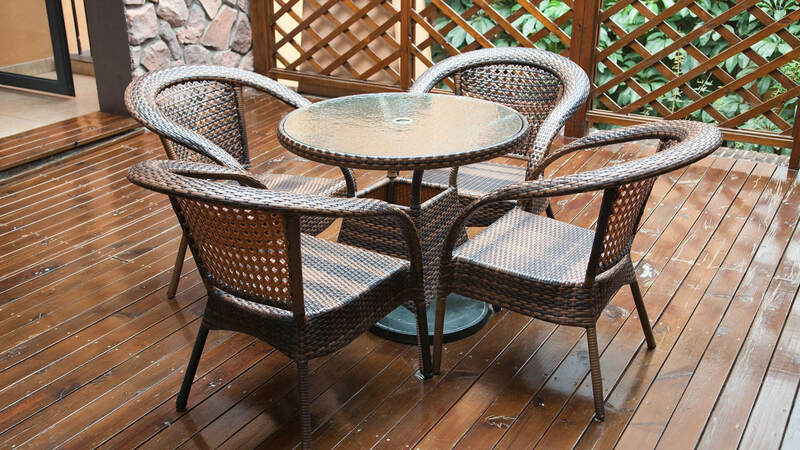 Our staff at N and V Patio, Construction & Remodeling can direct you to beautiful styles to give you that added protection for those times when the weather doesn’t cooperate. Consultation – We start by listening to your concerns about your backyard and give you a free estimate for what fits your home’s needs. Product Selection – Next, you get access to a vast selection of pergola options. You can customize the shape, size and materials for your new patio structure. Building – Your patio cover is then constructed by our team of builders and customized to fit your space. Installation – Finally, we schedule an installation time that is convenient for you. Your pergola is set up and ready to be enjoyed. 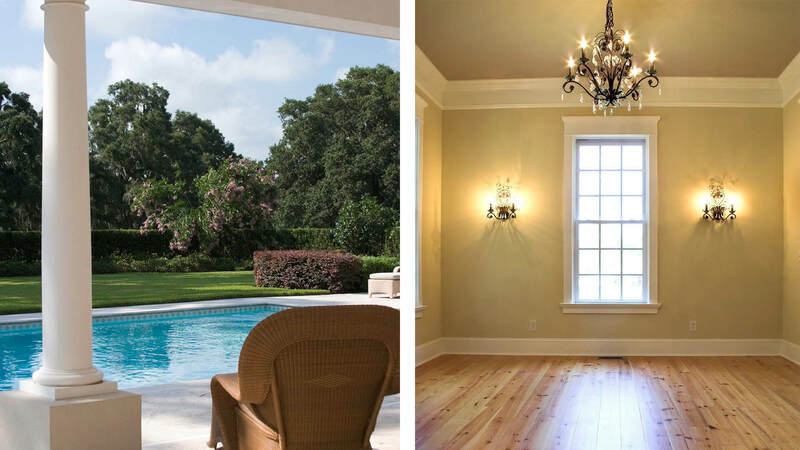 Don’t waste another summer staying inside your Houston home and avoiding the hot sun, call us at (281) 397-8703. 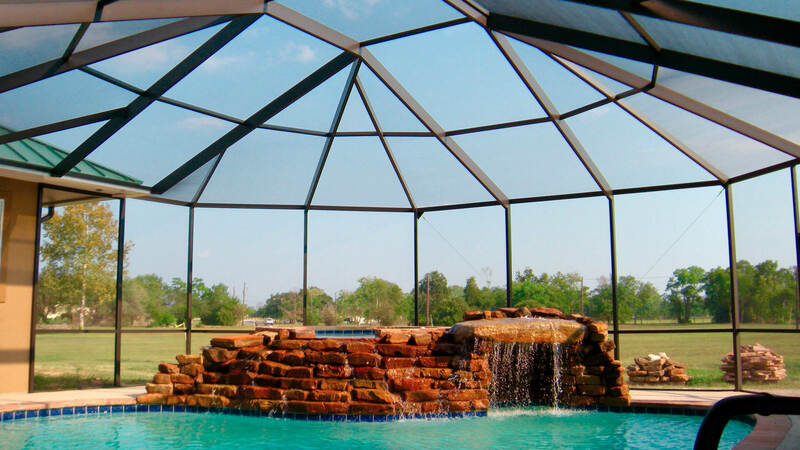 We can give you the convenience of a patio cover to keep you and your family comfortable and covered no matter how powerful the sun’s rays get.